At Eddy's Volvo Cars of Wichita, we are always happy to help our customers get just what they need at our dealership. If you're hoping to find a new vehicle, trade in your old vehicle or have your current vehicle serviced, we will be ready to help. 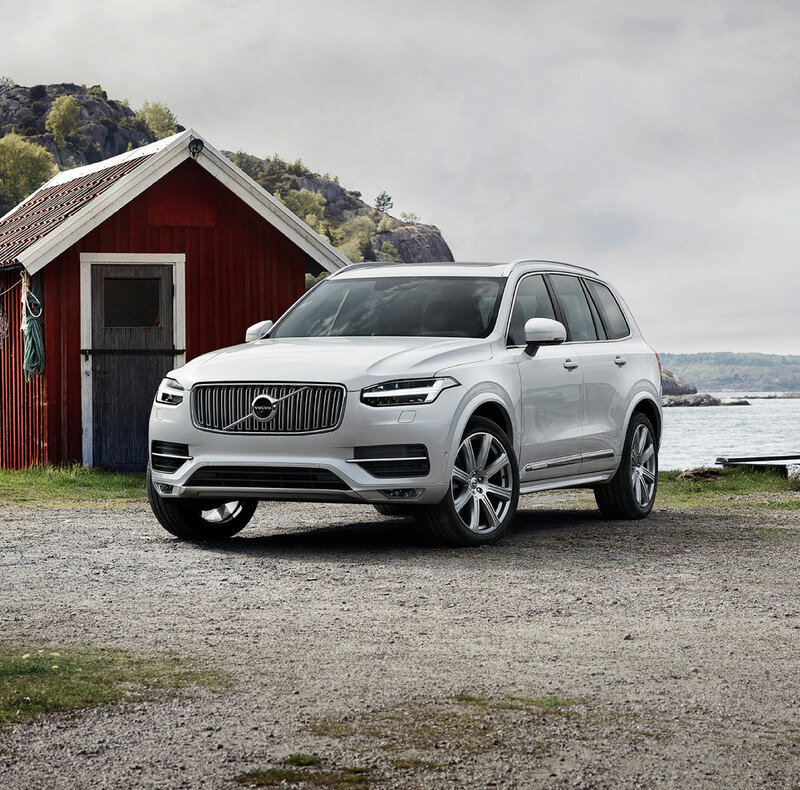 If you're looking for a 2018 - 2019 Volvo near Kechi KS, Andover KS, Derby KS or El Dorado KS, you are more than welcome to peruse our vast inventory of available models. We have all kinds of vehicles available, including the S60, S90, V60, XC60, XC40 and XC90. We will gladly arrange a test drive for you in any model you might be interested in. If you're not sure which model you want, our knowledgeable staff would be happy to answer your questions and help you find the model that's perfect for you. We also have a wide selection of pre-owned cars available that we would love to show you. These vehicles are offered at affordable prices that you and your wallet will love. They are all carefully inspected to make sure they're only the highest quality. 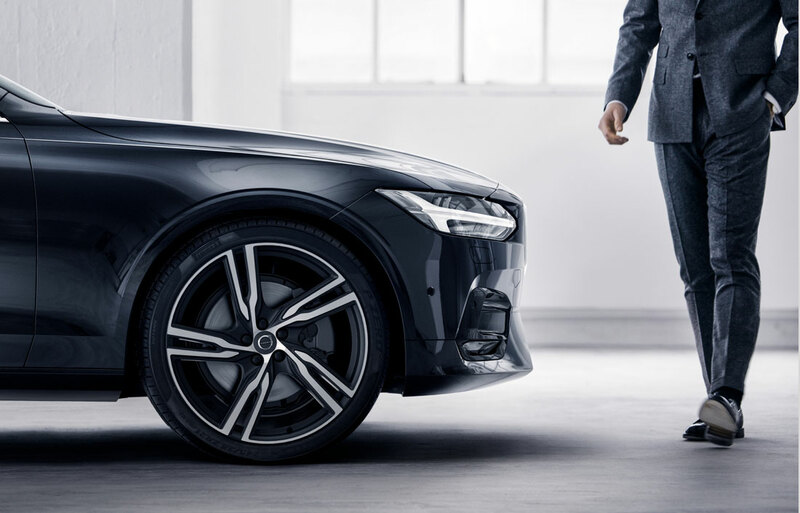 Now that you've found the Volvo that's perfect for you, the only thing you need to do before you can take it home is choose the financing plan that works for you. We have a team of experts in our finance center who would be happy to help with that. We will gladly answer all your financing questions and help you come up with the payment plan and auto loans that work best for your budget. We strive to take the hassle out of the financing process so you can get out on the road sooner. Even after you're behind the wheel of your new vehicle, you can count on us for assistance. 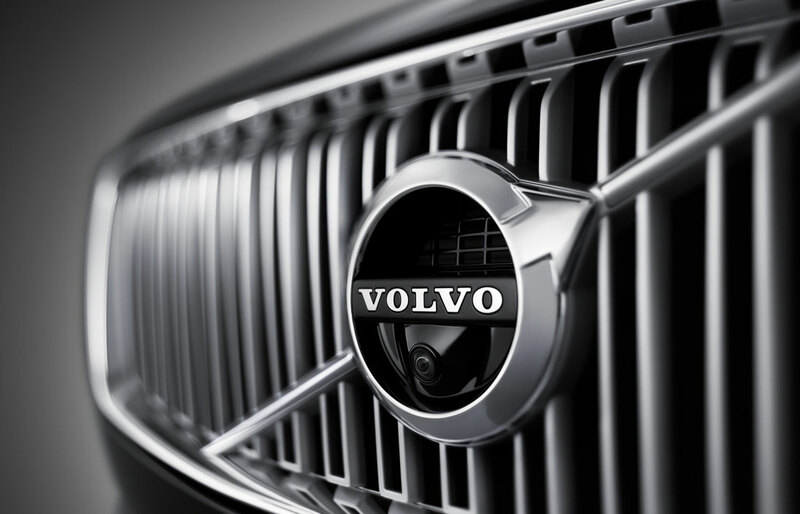 We have a top-notch service center, where our factory-trained technicians will take care of all your maintenance, repairs and Volvo parts needs. Whether you need routine maintenance or a more serious repair, we would be happy to help get your vehicle back into great shape. Stop by Eddy's Volvo Cars of Wichita anytime to check out our available Volvo models or to take care of your auto service needs. Drivers like you from the Wichita KS, Kechi KS, Andover KS, Derby KS and El Dorado KS areas are always welcome at our dealership. We are now Eddy's Volvo Cars of Wichita! The Eddy's dealer group plans to make this Volvo store excel in the Wichita market and make the town a Volvo town as it once was! We want our customers to be number one priority in service and sales! We are a non-commission sales staff and truly want to find you a vehicle that fits your needs. We carry a full line up of Volvo models as well as an extraordinary and selective used car inventory. We never want to lose a deal over price or features. We can try our best to meet you at a fair price and also make sure your vehicle has all the features to meet your needs! Our service department is devoted to have your vehicle always running smoothly and your customer service experience exquisite. Our experienced sales staff is eager to share its knowledge and enthusiasm with you. We encourage you to browse our online inventory, schedule a test drive and investigate financing options. You can also request more information about a vehicle using our online form or by calling (316) 630-0689. By submitting your information through our website you agree to be contacted electronically including text, email, and phone call.